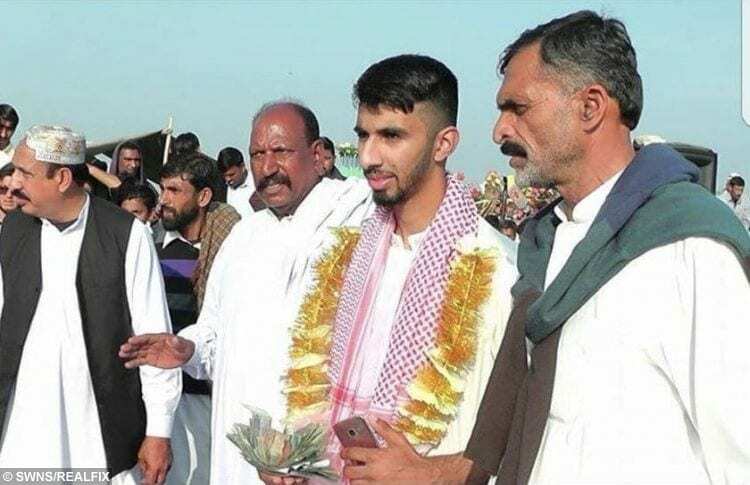 This year’s contest watched by 20,000 people was won by 20-year-old Qasim Hussain who lives in Bradford, West Yorkshire. 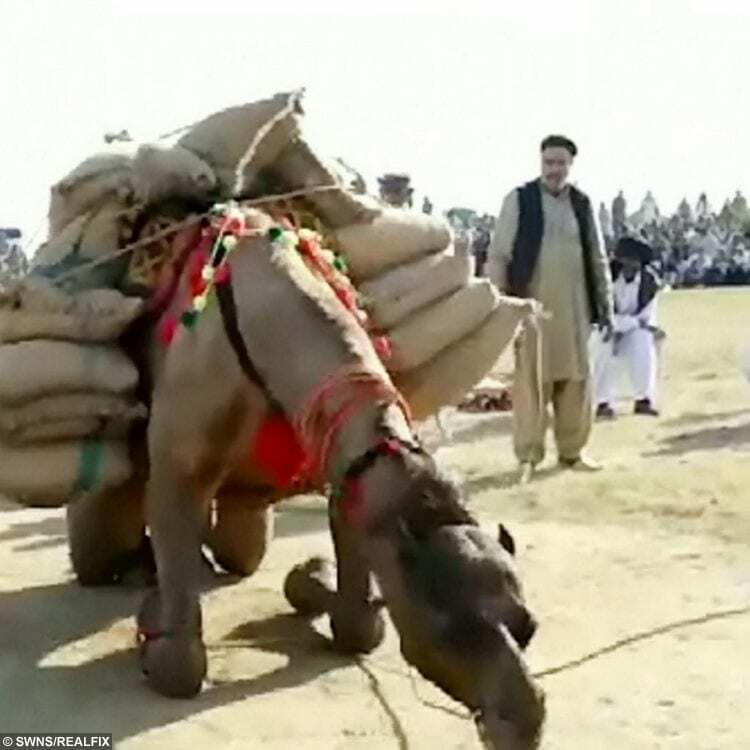 Qasim’s four-year-old camel Sheezada Kathreela lifted bags of rocks weighing a staggering 1,800kg. However the contest was slammed by animal rights group PETA who has described the sport as ‘abuse’. “Camels are intelligent, sensitive individuals, and treating them as living cranes for human amusement adds to the many types of abuse, including their eventual slaughter. “They already endure at the hands of people who treat them with ignorance and arrogance. “Young camels used in novelty displays or contests such as this one are removed from their nurturing, loving mothers when they’re just days old. “Only to be bullied and intimidated into doing things that are baffling, meaningless, and deeply stressful to them, such as hauling extremely heavy weights which can cause physical injury. 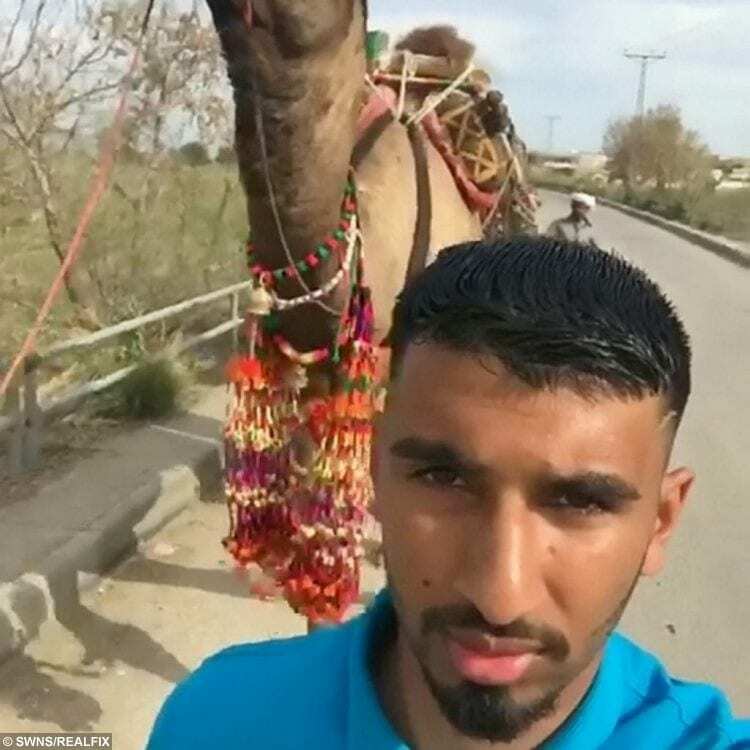 However, Qasim, who lives in Bradford, West Yorks., claims the camels are well taken care of despite the immense weight they carry. 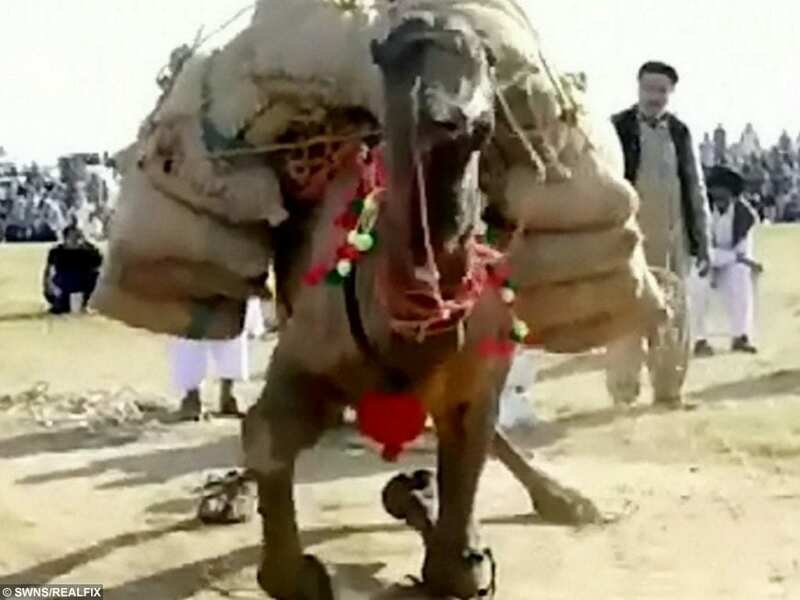 He said: “Some people say it’s cruel but the camels are well looked after. 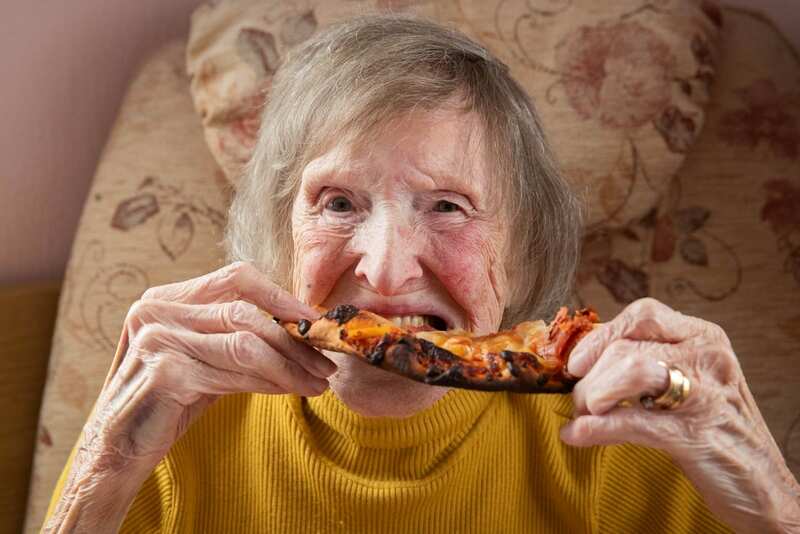 “They’re taken care of by a team of 20 people, you have to be with the camel all the time and sometimes even sleep in the same room as them just in case anything happens. 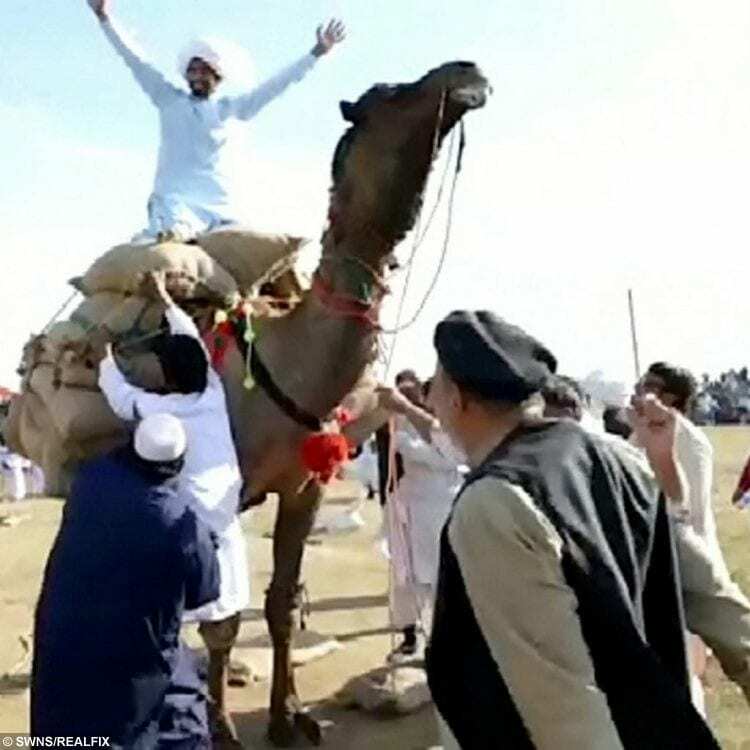 On the day of the event, bags of stones are weighed in front of competitors before being placed on the humps and the backs of competing camels. The camels then stand up and are made to walk around briefly once the process which takes 15 minutes is completed and the bags are secured. 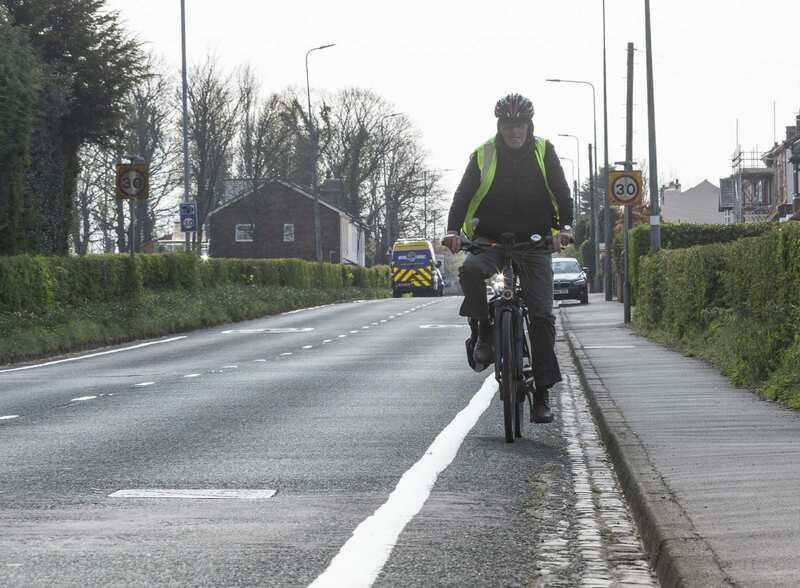 Despite the comments around the event, the unemployed Brit still sees himself taking part next year in an attempt to win a hat trick in 2020 – winning the ‘respect and admiration’ of the local community for a third year in a row. A British man has been slammed by animal rights activists for entering a camel into a bizarre sports contest – which sees the animals WEIGHT LIFTING. 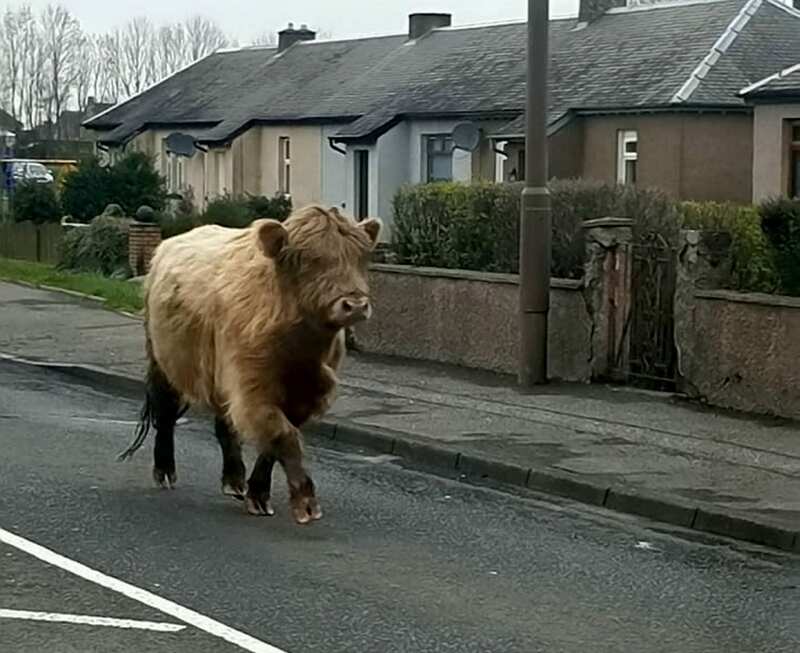 He added: “We have to feed it lots of food to keep its strength up – it probably has to eat the equivalent of what three normal sized cows do to be in good shape for the competition. 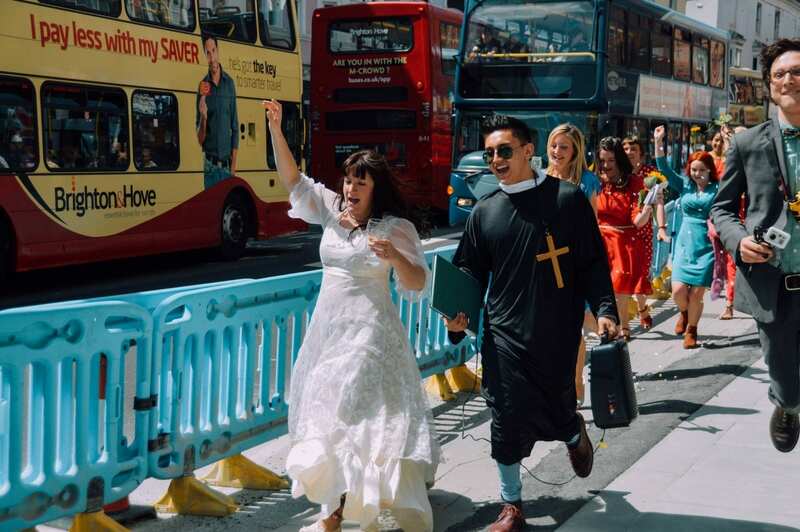 “This is just a way of people coming together and enjoying each others company.